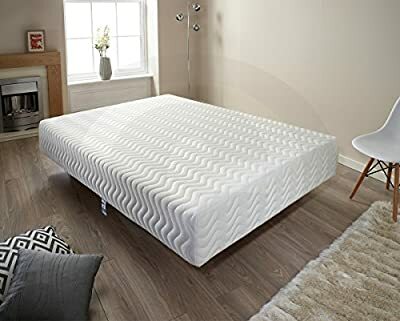 The Pure Relief mattress is a high end memory foam based mattress, designed to give maximum body support where needed the most. The memory foam and reflex foam layers provide extra comfort support to the spine and back. 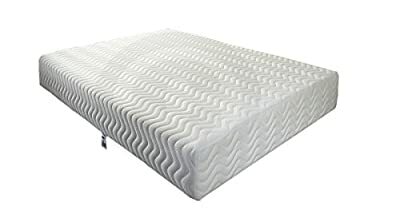 This mattress is finished in a quilted fabric to provide comfort feel and air circulation while sleeping, allowing you to enjoy a pure relief sleep sensation. 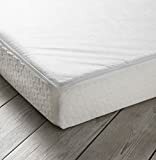 This mattress comes compressed and rollpacked ensuring a smoother transition from our warehouse into your home. 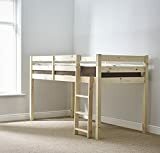 Once unpacked in your home, the mattress will uncompress and will regain it's original size. Please allow upto 72 hours for the mattress to fully uncompress and return to it's original state. 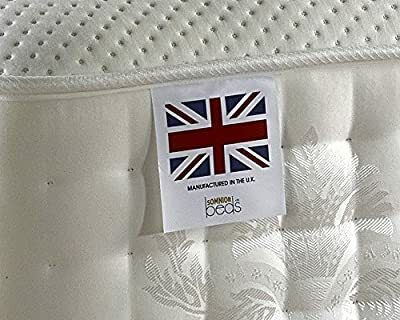 13mm Memory Foam and 190mm foam base Hand stitched, quilted luxury cover Provides excellent support for your spine Made in the UK to all safety standards. 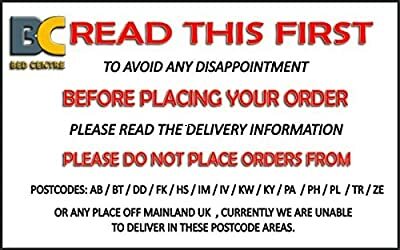 Please read the delivery information before placing any orders.